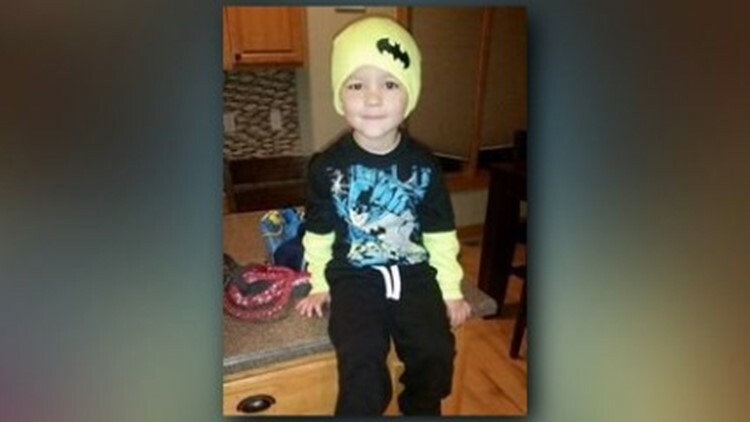 Five-year-old Garrett Matthias' obituary was as unique as he was, his mother Emilie said. 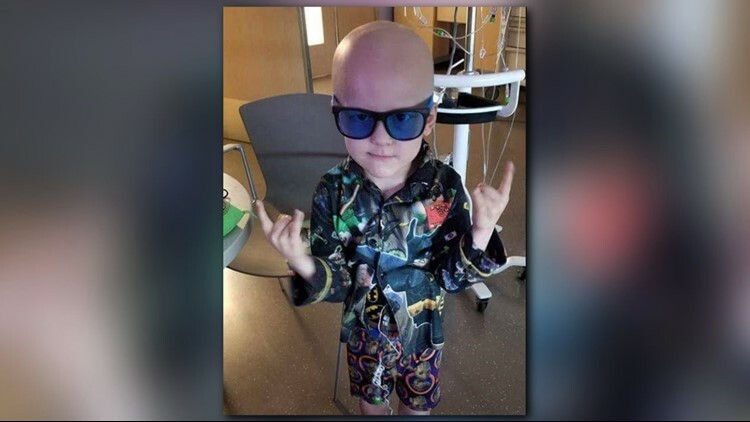 He died July 6 after battling cancer. It was then that Emilie and Ryan decided they didn't want to Garrett to have a normal funeral, sans bouncy houses. That same desire translated to Garrett's obituary. They began to ask him questions similar to those on a getting-to-know-someone questionnaire. Garrett Matthias, 5, died July 6 after a 9-month battle with cancer.